Bianca: Meat Free Week. Whether it was my post USA meat purging but reading a magazine one day I flipped past a one page advertisement for this years ‘Meat Free Week’. Never before had I seriously considered a diet completely devoid of meat, chicken and fish for a determined amount of time. Until now…. Meat Free Week launched officially in 2013 after receiving a $15,000 grant through the 2012 Voiceless grant program. My nominated charity for the week long challenge was ‘Voiceless’ the animal protection institute. Growing up in a traditional Italian household, a week without some sort of animal protein is virtually unheard of. Don’t even get me started on the conversation with my Nonno, where I tried to explain my week long quest. Of late my diet has leaned more towards lean meats -Chicken breast, lean red meat and white filleted fish. On the whole, I found the week much easier than I had anticipated. Having most of my meals planned out in advance certainly helped with the unease and those 5pm “What to cook” nightmares. The Meat Free website has a great recipe collection by some respected Australian chef’s, which unquestionably made life easier. The only downside (that I found anyways) was that vegetarian cooking tended to take far longer – with all the vegetable chopping and different stages of preparation. Just because it was completely meat free didn’t mean it had to be completely flavour free. So I wanted to challenge myself at the same time and cook some things I had never considered before. Lunches were all leftovers from the previous night’s dinner so that was never a problem. So in theory I only had seven meals to prepare, eating out two nights also lessened the cooking load. I will say, I feel for vegetarians, a yum cha experience left me rather shocked at the lack of options. 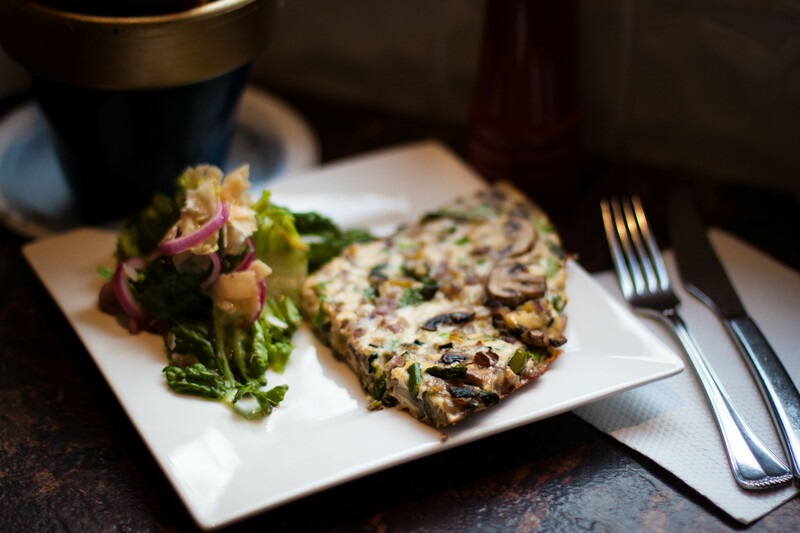 Monday – Zucchini, mushroom and onion Frittata. 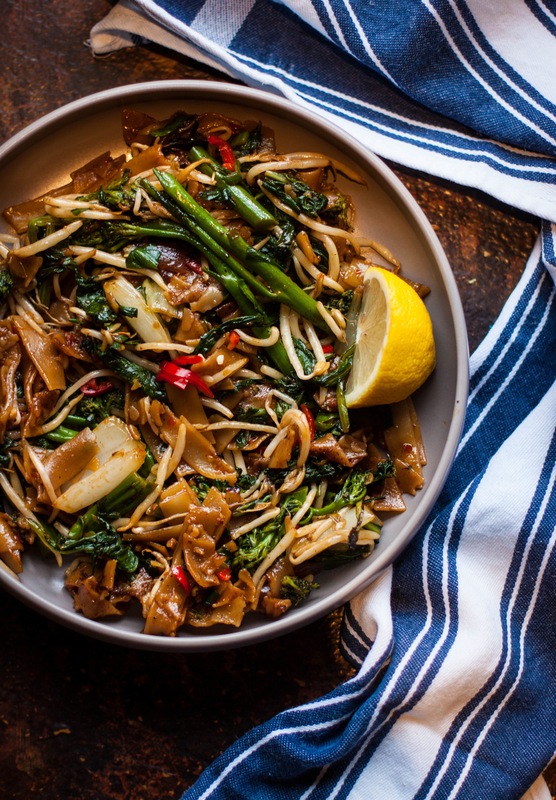 Tuesday – A meat free website recipe, ‘Charred Rice Noodles with Chilli Sambal and Asian Greens. 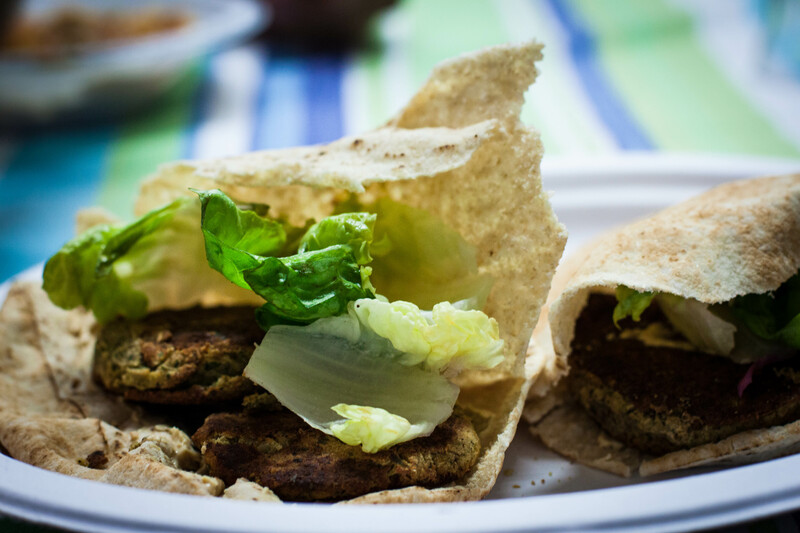 Wednesday – Another meat free website recipe, Simon Bryant’s ‘Chickpea Falafels’. I wont lie, I came close to a meltdown when I tried to fry these and they completely crumbled and fell apart. 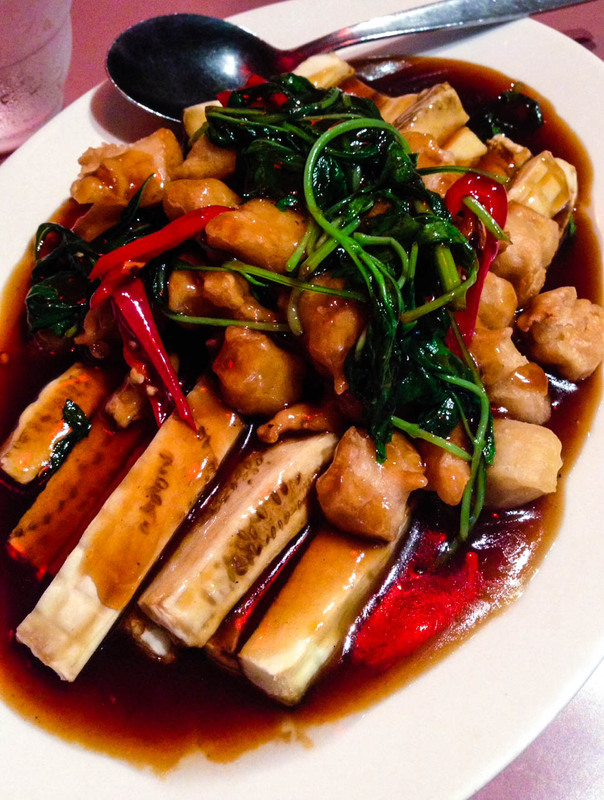 Thursday – Dinner at ‘Mother Chu’s Vegetarian Kitchen’. A shared meal comprising of Miso soup, Vegetarian dim sims, Eggplant and crispy soy nuggets with vegetables and a noodle dish. 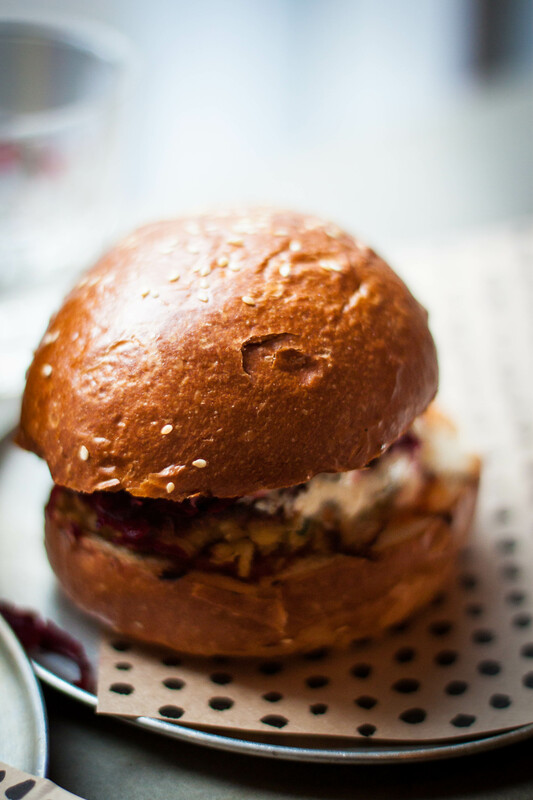 Friday – Chur Burger’s vegetarian burger. A spiced Chickpea fritter, grated beetroot and honey labne. 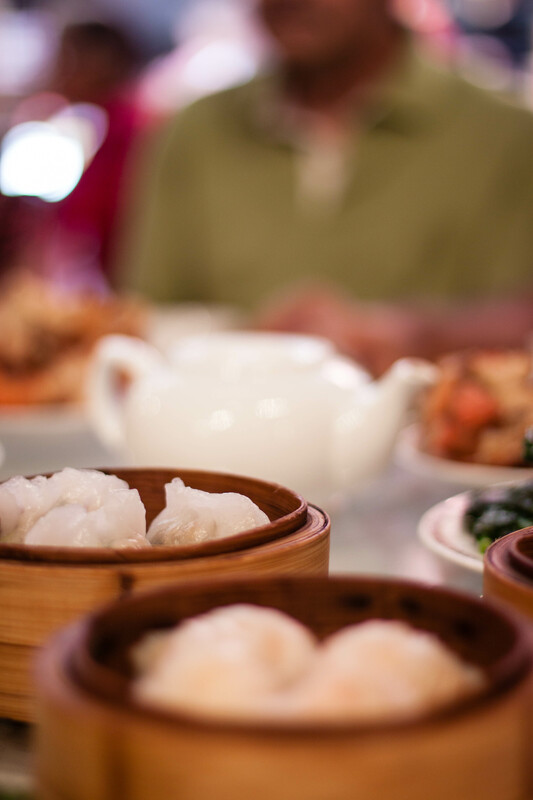 Saturday – Lunch at Zilver’s yum cha (Nightmare). Dinner was a recipe from Meat Free’s website. ‘Tofu, Walnut & Asparagus stir-fry’. Sunday – The last meal of Meat Free Week. 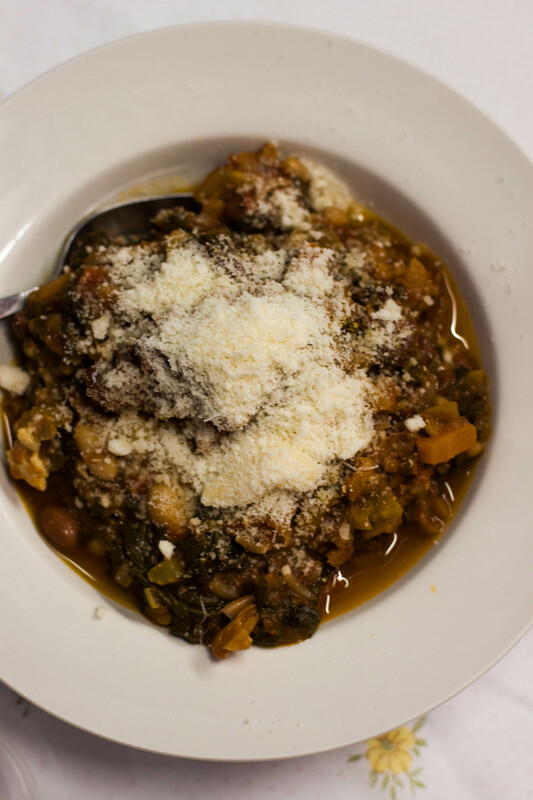 A minestrone soup. With $365 raised, it was without doubt challenging at times. I’d be lying if I said it wasn’t. Surprisingly my first instinct isn’t to rush out and have a piece of steak. MFW has made me question where my ‘Protein’ sources come from, I have a personal interest now to make sure my meat, chicken and fish is ethically sourced when feasible. And with that……..I am looking forward to a cheeseburger. Oh wow! So brave of you to do Meat Free week! Those dishes you had would have made that week easier to do hahaha. I would totes have like 10 cheeseburgers in 1 day after that. Surprisingly I have been a little restrained. I had a teeny weenie bit of chicken with a salad last night. Not really craving any meat or anything. Just burgers. I have my priorities. Great post Bianca! What a delicious range of food that you ate. There’s such a great range of meals and I doubt anyone would miss the meat if they were offered these! Thanks Lorraine!! I had a bit of fun during Meat Free Week, it inspired me to eat a little healthier definitely puts your head in a different mindset. And they were all lovely Bianca, would you do it again.!!!! !